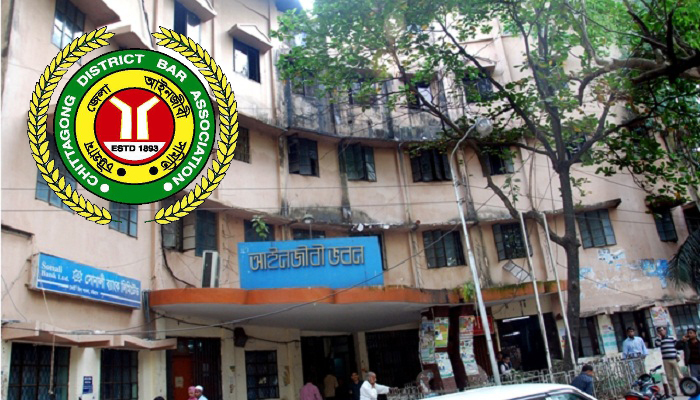 The lawyers' panel, backed by BNP and Jamaat, has swept the Chittagong Bar Association election bagging 12 out of 19 posts, including that of the secretary, UNB reports. Awami League-backed lawyers' panel got the rest seven posts, including that of the president. Sheikh Iftekhar Saimul Chowdhury has been elected president of the body while Mohamamd Nazim Uddin Chowdhury from Pro BNP-Jamaat panel has been elected general secretary. Chief Election Commissioner and senior lawyer advocate Nazmul Ahsan Khan Alamgir Chowdhury announced the results on Sunday midnight. The daylong voting of the election concluded around 4:00pm starting from 9:00am on Sunday after 3,715 lawyers cast their votes. 56 lawyers competed for 19 posts of the body.